Mozilla, the mission-based organization dedicated to promoting openness, innovation and opportunity on the Web, is pleased to announce that Firefox OS will soon expand to Africa. 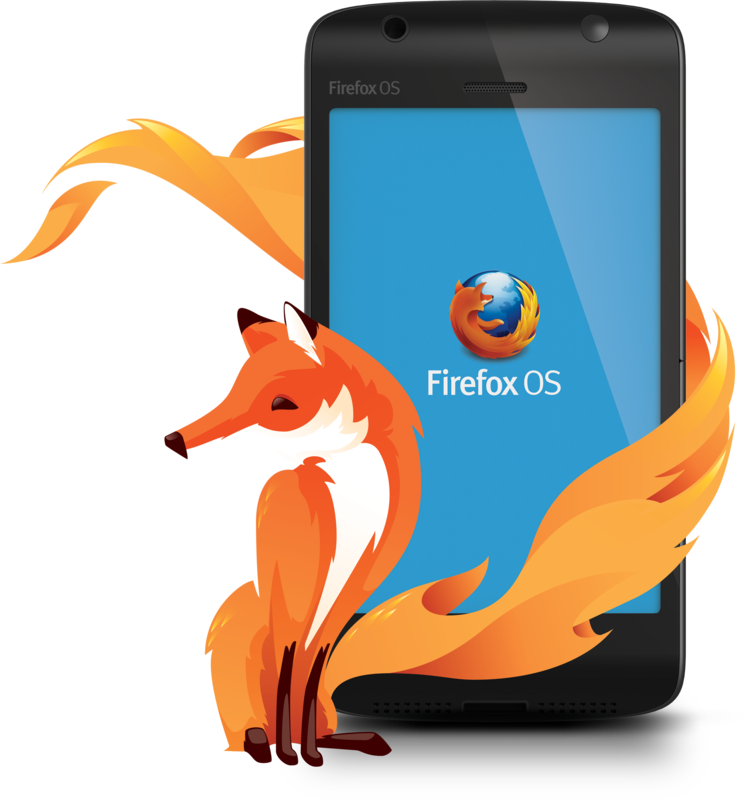 The Firefox OS ecosystem has gained support from three new key partners in the region: Airtel, MTN South Africa and Tigo, operated by Millicom, are the first carriers working with Mozilla to soon bring first Firefox OS smartphones to Africa. Firefox OS is the first device platform built entirely to open Web standards, with every feature developed as an HTML5 application. Its flexibility, scalability and powerful customization empowers users, developers and industry partners to create customized mobile experiences. As of today, Firefox OS has launched with local partners in 25 markets across Europe, Latin America, Asia and Australia. 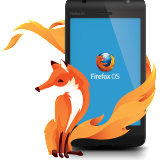 With the upcoming move into the African region, Firefox OS will soon be available on five continents.